Online ordering menu for CARIDAD RESTAURANT. 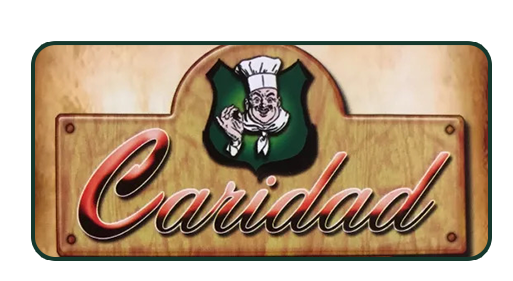 Welcome to Caridad Restaurant in Bronx, New York where we serve Ensaladas, Mariscos, Postres, and more! We're located north of Bruckner Expy at the corner of Westchester Avenue and Strafford Avenue. We're not far from Starlight Park. Order online for carryout or delivery!